My area is the south-west part of the Corrèze around Objat, situated in the ‘Bassin de Brive’ with its micro climate and well-known Sunday markets all year round. 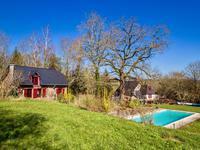 We fell in love with the Corrèze because of the nature, the tranquillity and the friendly people as well as the vivacity of the villages and towns. Here you have a totally different way of life compared to the west of Holland where everyone is always in a hurry, including myself! In this area you find history, nature, sociability and the possibility of doing all kinds of sporting activities such as walking, cycling, fishing, canoeing, horse riding or playing golf. In spring and summer there is a lot going on in the surrounding towns and villages such as festivals, brocantes, flea markets (vide de grenier) and summer evening markets where you can enjoy preparing and eating the local products with your friends and the local people. We are within easy reach of two international airports (Limoges 80 km and Brive La Gaillarde- Vallée de la Dordogne 35 km) which have regular flights to the UK and other destinations. After years of travelling through France during our vacation trips, we decided in 2007 to find a lovely place somewhere in France to spend our holidays. A time of researching the different areas followed in order to discover which suited us best. It was a really important decision in a country with such a variety of regions all with their own characteristics. 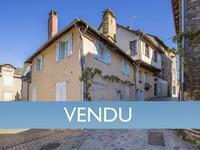 We finally bought a fantastic plot with an incredible view over the ‘Bassin de Brive ‘ which we have never regretted. After spending some wonderful holidays here, going home to the Netherlands became more and more difficult! Despite having a nice life, and I had a great job at a wonderful company in the Netherlands, we decided we wanted to settle in France permanently! So when I came in contact with Leggett Immobilier and found the opportunity to work as a real estate agent, all the pieces came together. I knew this was the chance to make our dream come true. Living and working in la douce France. 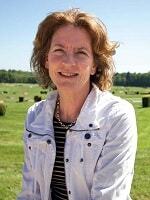 I am looking forward meeting you to help you find your dream home in the perfect spot! This well maintained and unique property is privately situated, a few minutes away from one . 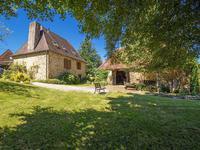 . .
Great opportunity to have a successful chambre d’hôte and gite complex, already up and . . . 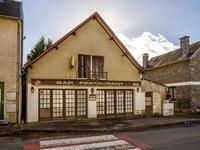 Wonderful B&B-Gîte complex in beautiful setting, close to the Dordogne and Lot. 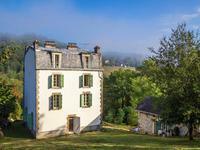 A rare opportunity to buy a very successful, up and running B&B + Gite+ yurt Complex with . . . 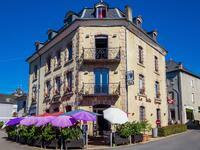 Character property in centre of tourist town, fully equipped to run chambres d’hotes. 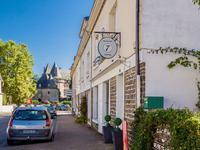 Situated right in the middle of the charming town of Saint Privat in southern Corrèze, this . . . Magnificent and well maintained ensemble of stone buildings in tranquil setting with heated pool and large park. 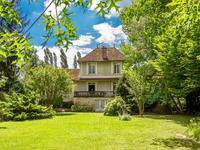 Situated at the end of a country lane this remarkable property comprises a renovated 3 . . . The house is built of maple wood imported from Quebec and offers you a lot of light, space . . . Currently run as a hobby Alpaca farm, this property tucked away in a quiet hamlet with . . . 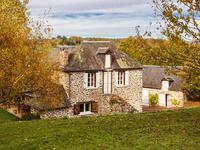 This property benefits of an exceptional setting by the riverside, just between Allassac and . . . 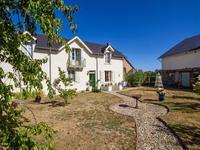 Beautifully equipped 3 bed house with 2 x 2 bed gites. Pool and terrace with lovely views and . . . This town house (264m2) offers you a lot of quality and space. The house is located in a . . . The main house has 16 rooms, 4 rooms per floor,with 4 floors of 81m² in total.The property . . . 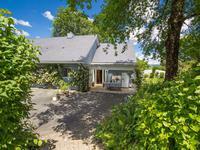 Recently renovated house with quality material comprising a 5-6 bedrooms (one is actually . 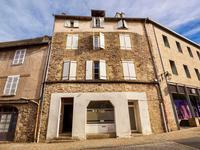 . .
Nicely located just 10 minutes walk from the medieval centre of Uzerche with shops, . . . Both houses have retained a wealth of original features- although some may be in need of a . . . 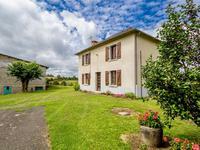 Spacious house (150m2) with enough land to keep several horses. The house itself has been . 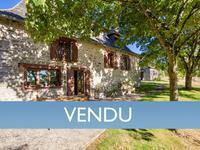 . .
Beautiful property with main house, gîte, outbuildings, swimming pool and 2,5 Ha for sale near Saint Robert. This charming 6 bedroomed house is surrounded by its grounds, and sits in a sunny position . . . 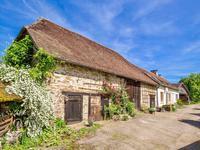 This charming stone property is conveniently situated in an authentic hamlet at 5 minutes . 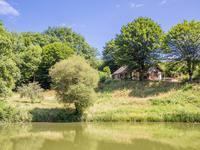 . .
Beautiful riverside property with main house and 2 gîtes, pool and barn for sale near Objat in the Correze. This very charming property has been designed to be used either as a large 5 bedroom family . . . 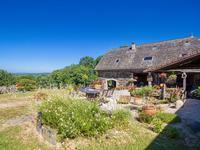 Comfortable and spacious stone house with fenced garden in quiet hamlet with nice views over a valley. 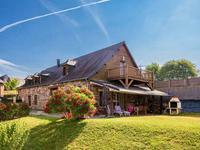 Converted barn with a habitable space of 213 m² just 10 minutes from the lively village of . . . This comfortable, spacious and characteristic house of 1841 constructed with the typical red . . . 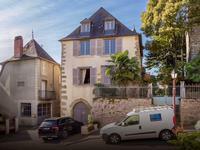 This beautiful character village house with a tower has about 300 m² habitable space of which . . . 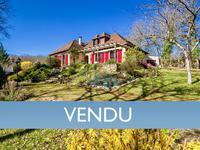 Located on the height with a beautiful view of the valley and at the magnificent tower of the . . . This well presented property includes a 2-3 bedroom house which offers you a spacious living . . . Complete ecological restoration. All structural works done, in stone, slate of Travassac, new . . . This well maintained stone house with 5 bedrooms and 2 bathrooms is very well placed between . . . 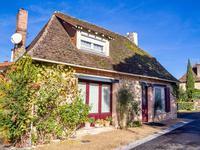 Pretty fully renovated two-bedroom house and gîte with covered swimming pool, well and a . . . 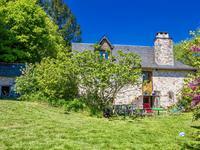 This lovely stunning stone house is situated in a peaceful hamlet surrounded by woodland and . . . This elegant and cosy 5 bedroom house has a wealth of original features and stunning views . . . 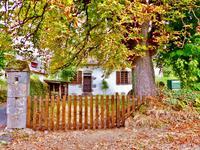 Spacious 4-bedroom family home on the outskirts of the charming medieval village Donzenac. 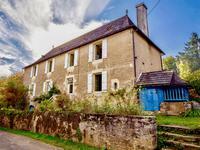 Two ancient houses converted into one impressive and characteristic home with 4 bedrooms and . 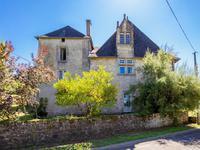 . .
Renovated 5 bedroom + 2-bedroom apartment premise + one-bedroom individual apartment, fenced garden and terrace, in centre of Arnac Pompadour. 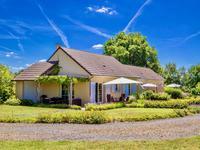 Good opportunity to run your “Auberge” and start your new life in France. This property . 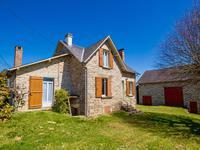 . .
Lovely 2-3 bed stone house with cottage to convert and large garden in the centre of a small pretty village deep in the Corrèze countryside. Currently used as a small but exclusive restaurant this property could well be returned to . . . The house (110 m²) comprises 2 bedrooms. bathroom, utility room, kitchen, spacious sitting/ . . . This well presented house offers 3 bedrooms all with ensuite bathrooms, a cosy and well . . . 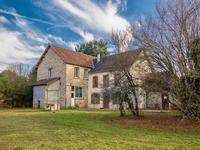 This old farmhouse to renovate is located at the end of a lane. It comprises a 106 m² house . 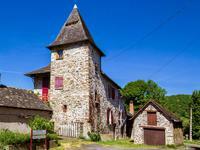 . .
Ensemble of farmbuildings with 20 Acres close to the medieval town Uzerche ! 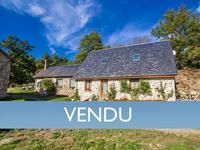 Small but very pretty, renovated 2-3 bedroom stone house with 7,5 ha (18,5 acres) attached . . . 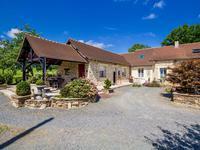 Fully renovated 4 bedroom farmhouse with 360° views over the countryside on the border of the Dordogne. The property is located on an elevated plot with no close neighbours and enjoys panoramic . . . Huge potential as B&B, Airbnb, Guest apartments for this immense stone property only 10 min . . . This lovely property (165m2) offers a wonderful home, where you could live single storey . 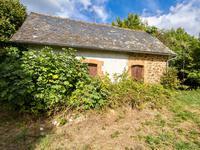 . .
Lots of potential for this farmhouse and outbuildings situated near Arnac Pompadour with . 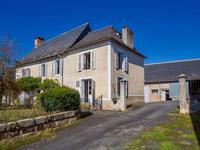 . .
Detached 2-bedroom stone house, garage and barn set in a peaceful hamlet at 5 km of the lively village of Objat with all amenities and her well known weekly Sunday market. 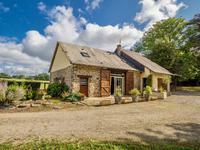 This well maintained converted barn house, not overlooked, offers you spacious rooms and an . . . 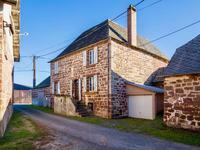 This former commandery of Templars, in need of renovation has impressive living spaces with . 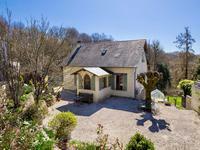 . .
A large, family home, with a separate 2 bedroom gite a stone throw away of the river "La vézère". 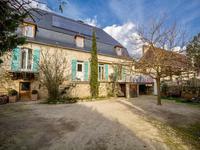 This wonderful property is set in a village, and is just a short drive (3kms) from the . . . 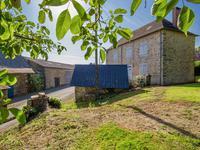 This character property comprises 2 houses, 2 barns, bread oven and a few more small . . .
You don’t need to choose, you can have it all! Two old stone houses, located in the heart of . . . This is a great opportunity to own and run a former bar/restaurant. The bar has a category 4 . . . This building on 4 levels comprises 3 apartments with terrace and balconies and on the ground . 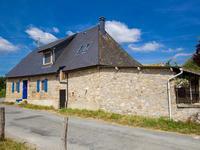 . .
House in need of total renovation with a large barn over two floors situated in a quiet and . 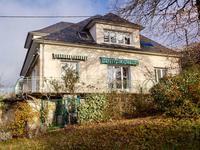 . .
Building plot of 6325 m2 with valid CU and beautiful view over the valley. This beautiful plot is situated in a quiet location, close to the bustling village of Objat . 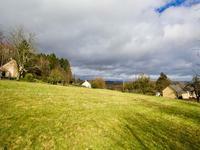 . .
Building plot of 3386 m2 with valid CU and beautiful view over the valley. 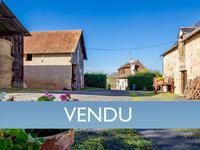 This plot is situated in a little hamlet, close to the medieval village of Uzerche with . 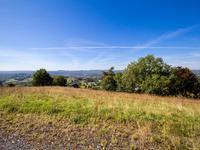 . .
Building plot of 2206m2 with valid CU and beautiful view over the valley. This beautiful plot is situated in a quiet location, on the outskirts of the bustling village . . . This plot is situated in a little hamlet, close to the bustling village of Objat with . . .